Imphal: Imphal was paralysed on Sunday following a dawn-to-dusk bandh called by Maoist Communist Party, Manipur (MCPM), an underground party, demanding fitting punishment for the police officials found guilty in the infamous BT Road fake encounter. Business establishments at Khwairamband bazaar and its surroundings were closed because of the bandh called from 5am. Interstate and district passenger buses were off the road, even as police remained on high alert in the capital to thwart any untoward incident. The bandh has also affected routine activities in other districts. 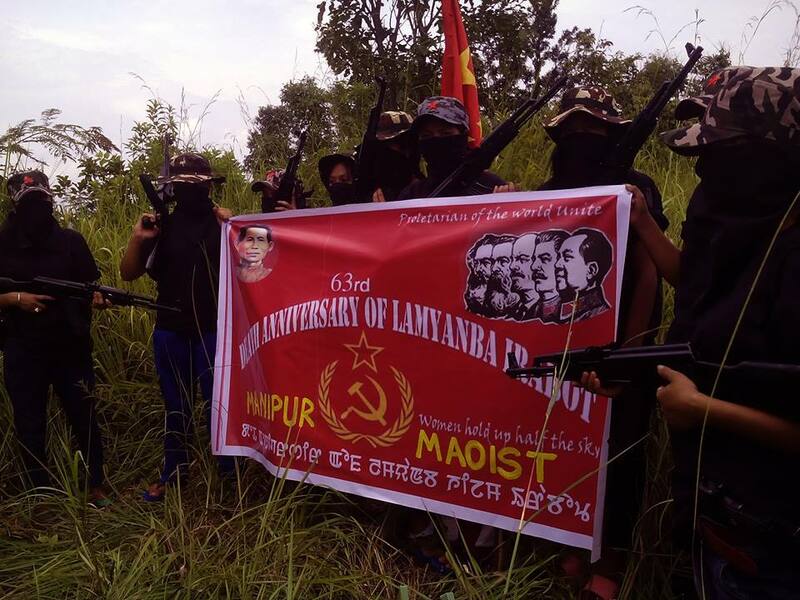 IMPHAL, Feb 16: The Maoist Communist Party Manipur (MCPM) has called a general strike all over the State on February 21 in protest against the killing of Sanjit and Rabina in 2009 which has been confessed as cold blooded and a fake encounter by the killer himself. A press release issued by MCPM publicity and propaganda secretary Comrade Nonglen Meitei said that the general strike will be enforced from 5 am to 5 pm and essential services like electricity, water supply, media, medical and religious ceremonies would be exempted from the purview of the general strike. 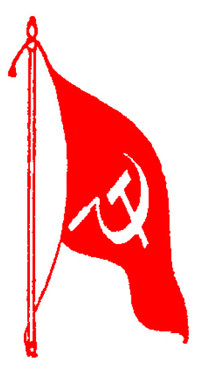 Joint Statment of Communist Party of India (Maoist) and Maoist Communist Party Manipur. IMPHAL, December 7: The outlawed Maoist Communist Party of Manipur will launch a campaign `Clean Manipur, Grow Green with Revolutionary Path” from December 30 onwards with a mission to maintain cleanliness in Manipur. According to a statement signed by its secretary of Publicity and Propaganda, Nonglen Meitei, the campaign will first begin from Imphal area and will spread out across the State. It said the campaign is to commemorate the escape of Sapamcha Kangleipal from the jail on December 30, following his arrest by the State government of Manipur. The statement continued that Kangleipal, who was the president of the youth organisation, Manipur Forward Youth Front, MAFYF played an important role as a leader of the youth front. 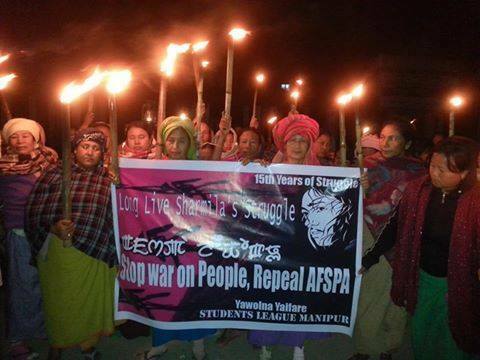 It said MAFYF as a youth organisation had taken revolutionary role in shaping the future of Manipur. Further it maintained that MAFYF had launched struggles against human rights violation committed by the security forces in the State. It also recalled the self-immolation protest by its five members in front of the State Chief Minister’s bungalow against the brutal killing of Thangjam Manorama by security forces. MAFYF as a youth organisation since its inception had also taken out drives against drug abuse, it also took out humanitarian work like medical camps in far-flung areas of Manipur, said the statement. The statement also maintained that MAFYF had been able to bring about a revolutionary consciousness not only among the youths, but also among different sections of the population. 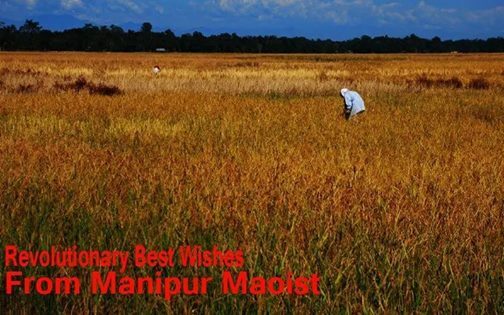 In short, the people of Manipur consider MAFYF as the founding organisation of Maoist Communist Party of Manipur, it added. It also charged that the Imphal Municipal Council has not been doing its duty properly, instead the Council has been embezzling huge amount of money meant for maintaining Imphal city neat and clean. 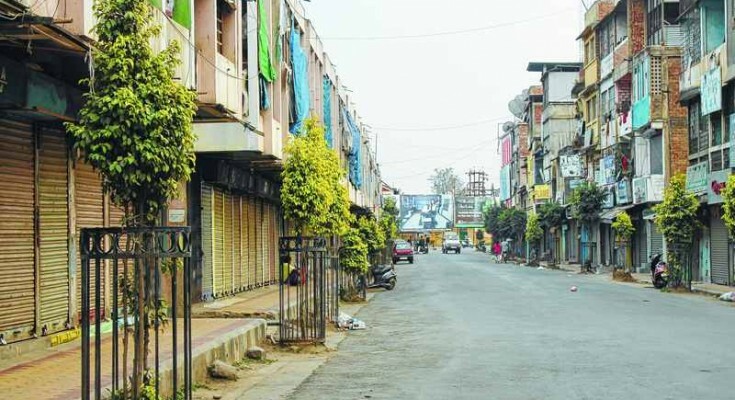 Imphal, November 30 2014 : The 24-hour public curfew imposed by CorCom and the 24-hour general strike clamped by Maoist Communist Party in connection with Prime Minister Narendra Modi’s visit severely affected normal life in the State today. However, a substantial number of people somehow reached the Hapta Kangjei-bung to witness the closing ceremony of the 10-day annual festival. All major roads remained empty and shops and business establishments closed in the four valley districts. The twin capital districts of Imphal East and Imphal West witnessed heavy deployment of State forces and Central paramilitary forces. During the stir, all passenger and private vehicles stayed off the roads. All the three Ima markets and other business establishments and shops in Paona Bazar and Thangal Bazar also remained closed. 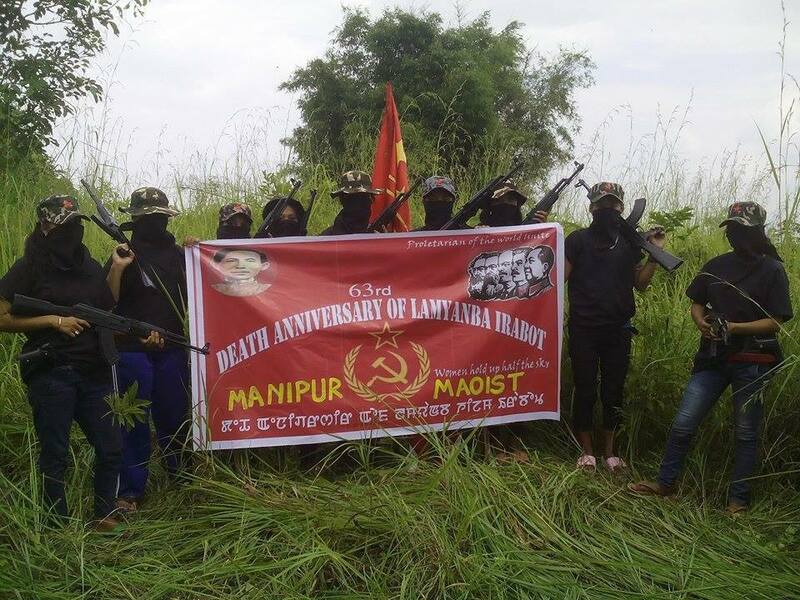 Maoist Communist Party, Manipur (MCPM) Monday announced that the armed outfit would boycott the proposed visit of Narendra Modi to Manipur. In a statement dispatched to the local media, MCPM said that Modi’s visit was not for the welfare of the people of the state but to participate in the Sangai festival and also to hijack the property of the land. The statement further said that Maoist will called general strike from midnight of November 29 till 5 pm of November 30, the day on which the Prime Minister was scheduled to arrive at Imphal. On the other hand, state chief minister has convened another high level meeting with top officials of the state government and reviewed the preparations being made to welcome the visiting Prime Minister. Security in the twin Imphal district has already been beefed up well ahead of the Manipur Sangai Festival which was kicked off from November 30. Police have been conducting mopping operations at various places in these twin districts. 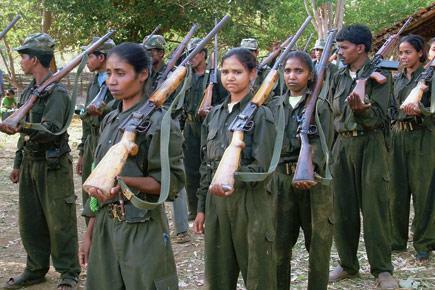 There is an expectation of a great change in the Revolutionary movement of the world because of intensification and strengthening of Communist Party Of India (Maoist), Communist Party of Philippines (CPP) and various organisations under the guiding principles of Marxism-Leninism-Maoism operating all over the world. That entire great possible attempt has been made to suppress the movements and struggle of the communists by the Reactionary governments which serve as an agent of the US Imperialist. Imphal, Nov 5: While showing solidarity to the struggle of the Irom Sharmila Chanu, Maoist Communist Party today said that the outfit’s wing Regional Bureau 3 today observed the day at which the Iron Lady began her hunger strike against the draconian act somewhere at the periphery of Loktak lake. 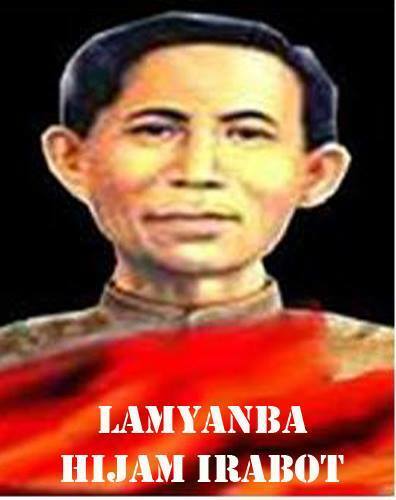 In a press statement signed by Comrade Nonglen Meitei, the outfit said that the observance was graced by Langamba Meitei, who is in-charge of the Regional Bureau 3. The statement said that the regional bureau 3 was established with the cadres who had joined the party after the eviction drive carried out at Loktak Lake. 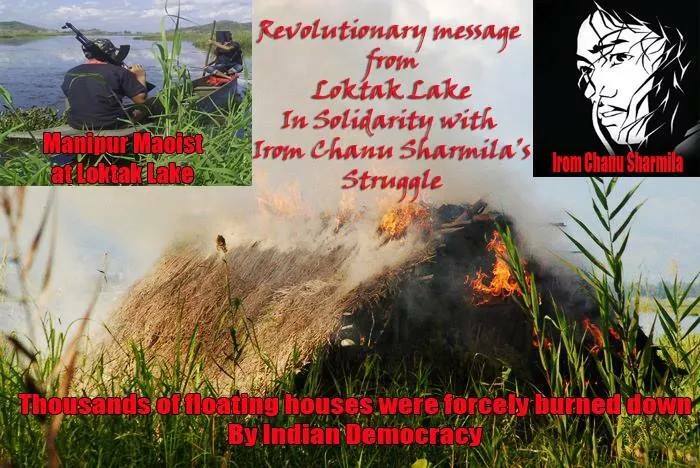 “The State Government of Manipur has started burning down floating huts, Khangpokshang, built over Phumdis (floating plant mass) of the fishermen living in Loktak Wetlands in central Manipur from 15 November 2011 up to the present. The officers from the Loktak Development Authority and the Manipur state police carried out the deliberate burning down of the huts. The Loktak Development Authority had issued an eviction notice to the residents on 11 November 2011. Nearly 200 floating huts were already burnt by November 17, and the remaining 1,132 floating huts are to meet a similar fate. There are about 5,000 persons living in the floating huts located in Khuman Yangbi, Nambul Machin and Karang Sabal within the Loktak Lake. The burning down of the floating huts is in accordance with the provisions of the much controversial Loktak Lake (Protection) Act, 2006, in particular Section 19 and 20 of the Act, which divides the 236.21 sq.km Loktak Lake into two zones – a core zone comprising 70.30 sq.km, which is a ‘no development zone’, or ‘totally protected zone’, and a buffer zone of other areas of the lake excluding the core zone. A vital aspect of this division is the prohibition on building huts or houses on Phumdis inside the lake, or Athaphum fishing, a destructive form of fishing using vegetation enclosures in the core area. This however, will adversely affect over 10,000 people living in Phumdi huts, as well as others dependent on the Lake. The burning down of nearly 200 floating huts has led to the displacement of nearly 950 community members so far who has been living in these floating huts for generations.